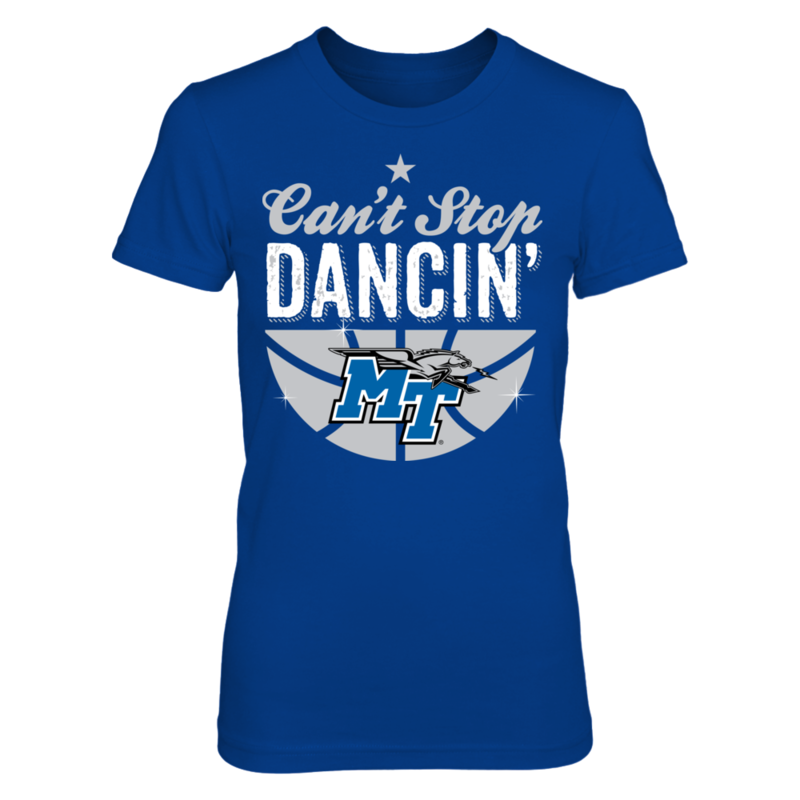 Each MIDDLE TENNESSEE STATE BLUE RAIDERS: Can't Stop Dancin' – Middle Tennessee State Blue Raiders fanatics design is custom-made and printed when the countdown ends. Popular designs may be available on our site after the campaign! MIDDLE TENNESSEE STATE BLUE RAIDERS: LIMITED EDITION!